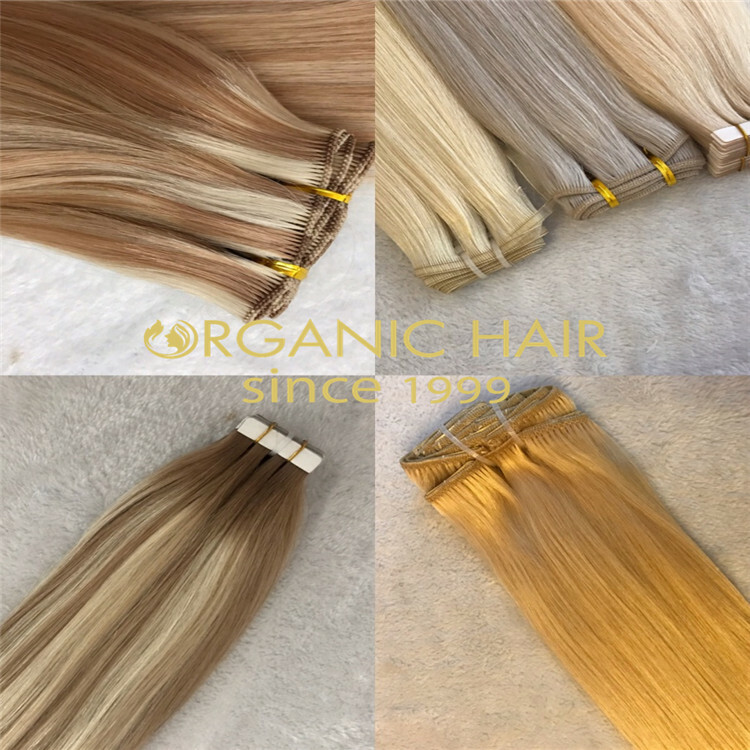 Peruvian hair extensions 100 human hair bulk normally we weight 50g,100g,150g/pack.Some hair factory in China also buy our factory hair bulk to make the other hair exrensions method. 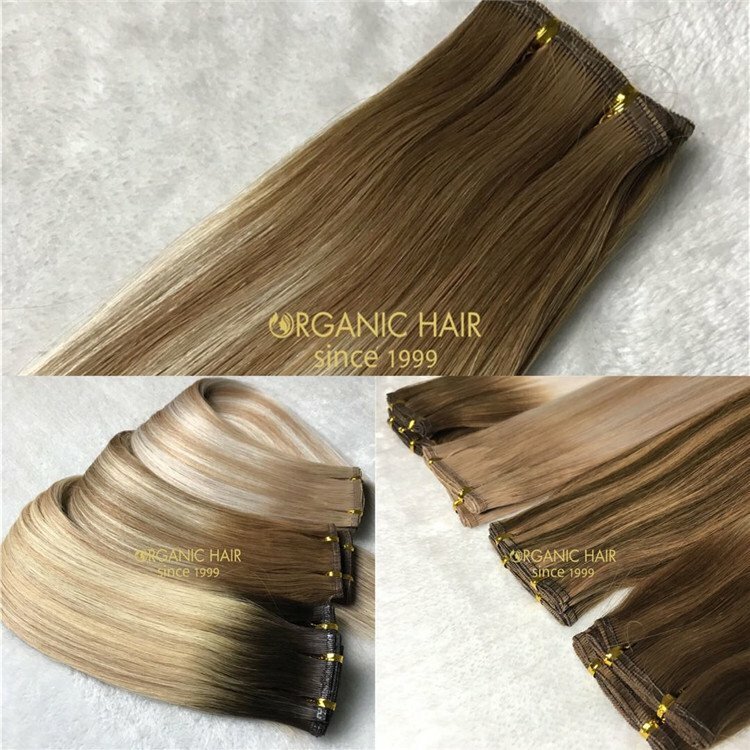 We have office in Indian and Peruvian, so all our hair are remy 100 human hair,if you want get 100 human hair extensions cheap price but good quality, choose our organic hair will be the best way ! 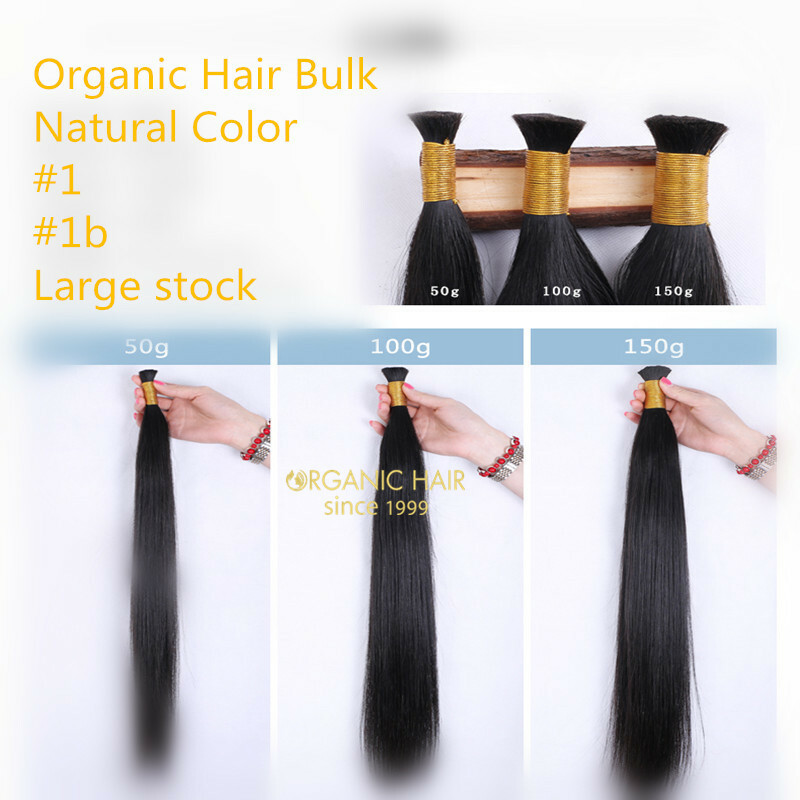 100 human remy hair bulk are easy to wear, unprocessed hair, we cut from the one donor head directly, then wash it, weight it, the bulk will comes like the below pictures. 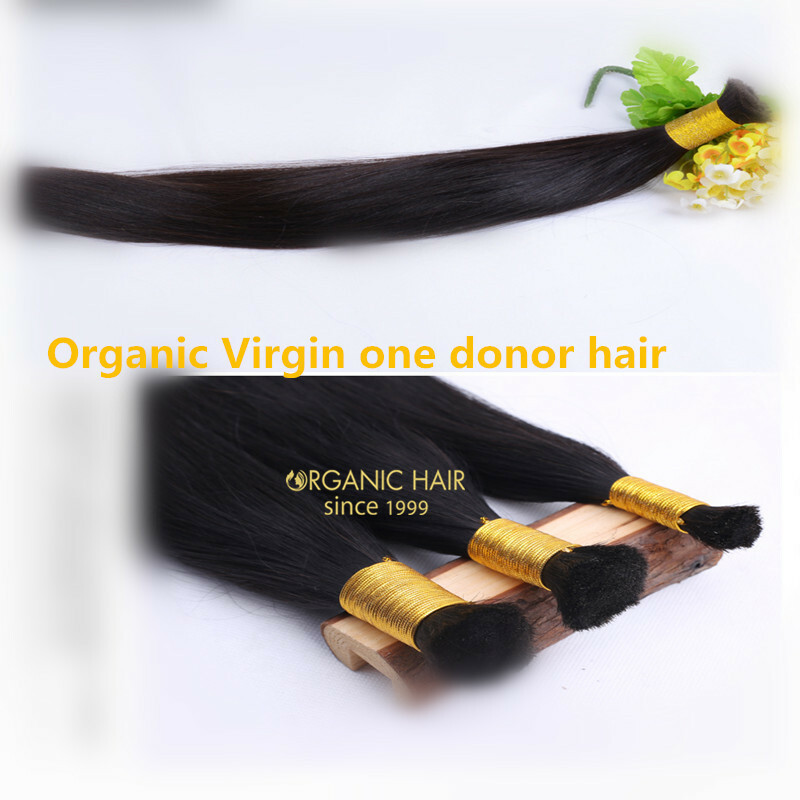 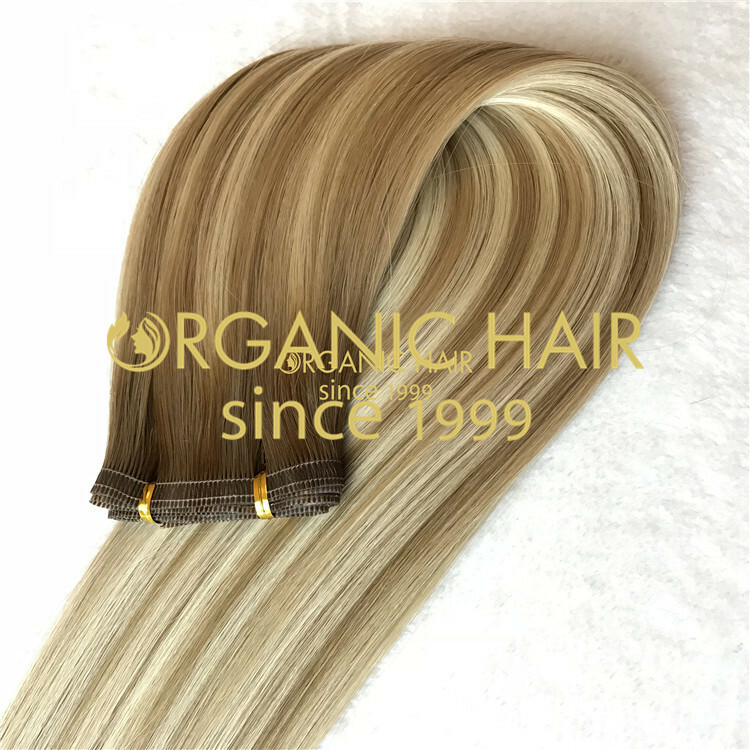 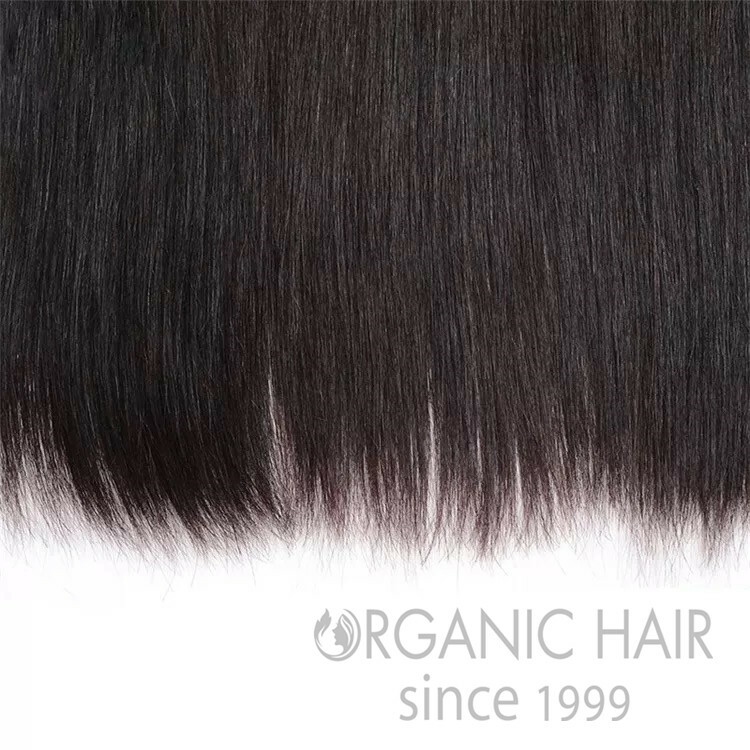 Organic hair bulk are hair extensions 100 human hair,100 real human hair,100 human remy hair extensions. 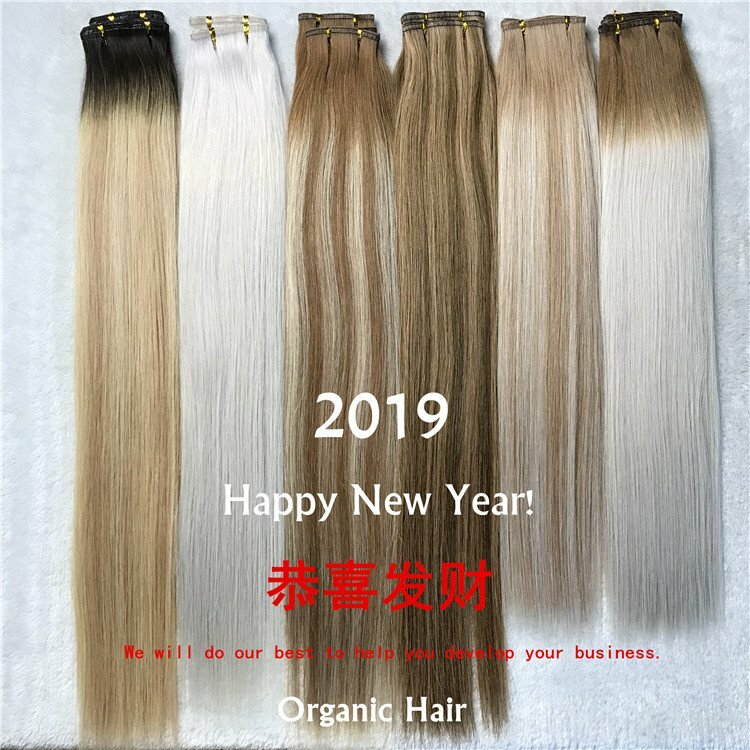 High quality hair bulk, this bulk hair wholesale in Japan, US, UK,Russian,France and Itality. 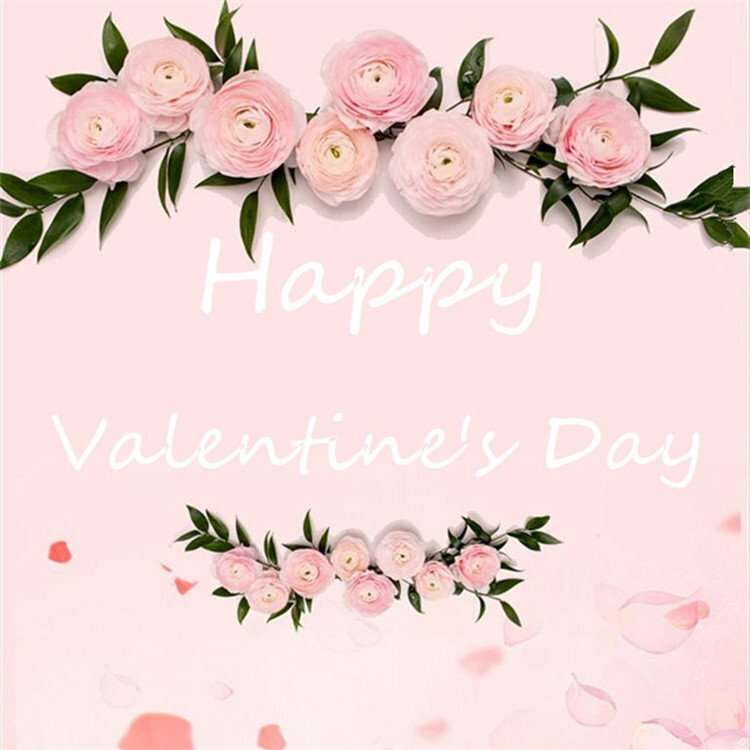 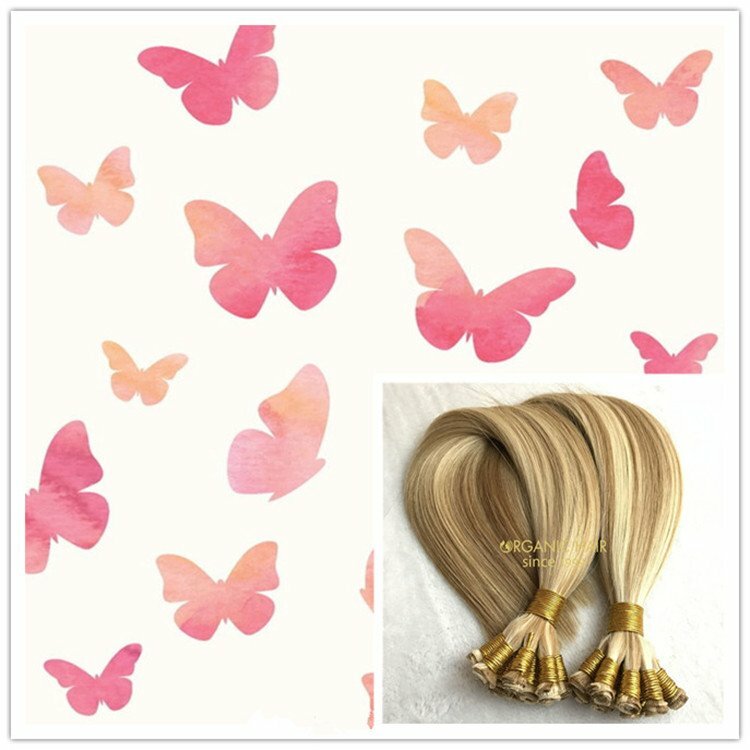 The bulk hair is our factory wholesale hair extensions, long life can last more than 36 months, This bulk for long hair extensions is your best choice.